Glorious views of the Lapad Cove promenade await when you stay at the Grand Hotel Park in Dubrovnik. Tucked away in lush gardens, this Croatia hotel blends stylish Italian design with plentiful modern features and a welcoming atmosphere. 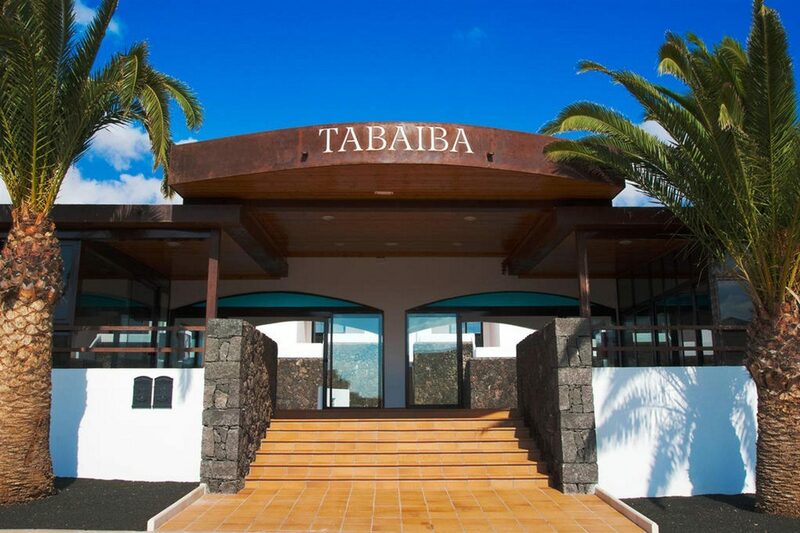 The choice of on-site facilities, chic accommodation and the culinary experiences are pretty remarkable too. The pool area takes centre stage during the daytime. Sunbed filled terraces line the water's edge, perfect for lazy days working on your tan. The beach is just a short hop away if you prefer to sunbathe with a sea breeze. 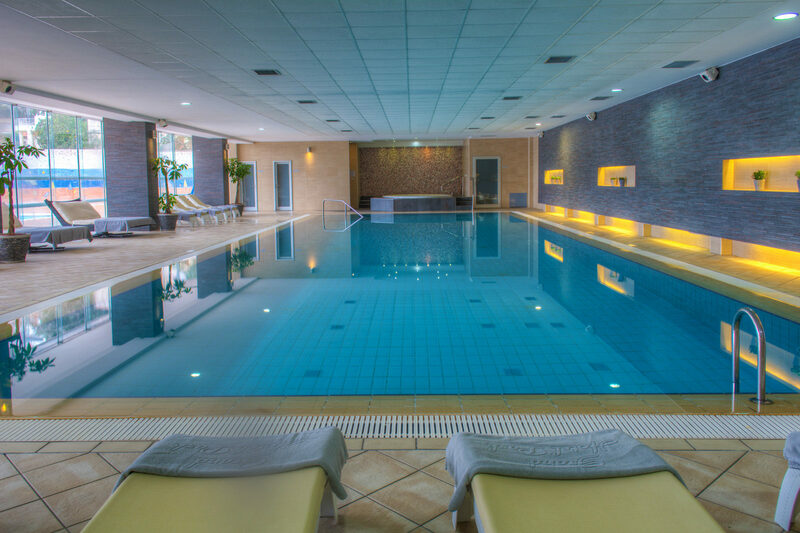 Discover another pool in the indulgent spa area, where you can also enjoy a massage or chill out in the whirlpool. If you want to up the tempo, the fitness area is kitted out with the latest cardio machines for your workout. The children get a look in too with a fun-packed play area and activity programme. Step indoors and uncover light and airy public rooms with comfy seating to relax and use the complimentary Wi-Fi connection. The modern feel continues in the guest rooms and suites. Expect all the welcome touches that enhance your comfort, from air conditioning and an interactive TV to a well-equipped bathroom. Sit and watch the world go by from your private balcony. The on-site bars and restaurants cater to your food and drink needs. Start the day with a lavish buffet style breakfast in the restaurant. If you get peckish by the pool, refreshments are available at the pool bar, or venture down to the beach restaurant for a meal with a view. Local and international fare is served for dinner in the main restaurant, accompanied by a varied wine list. The barman is happy to shake you up an after-dinner cocktail or pour you a nightcap before retiring. 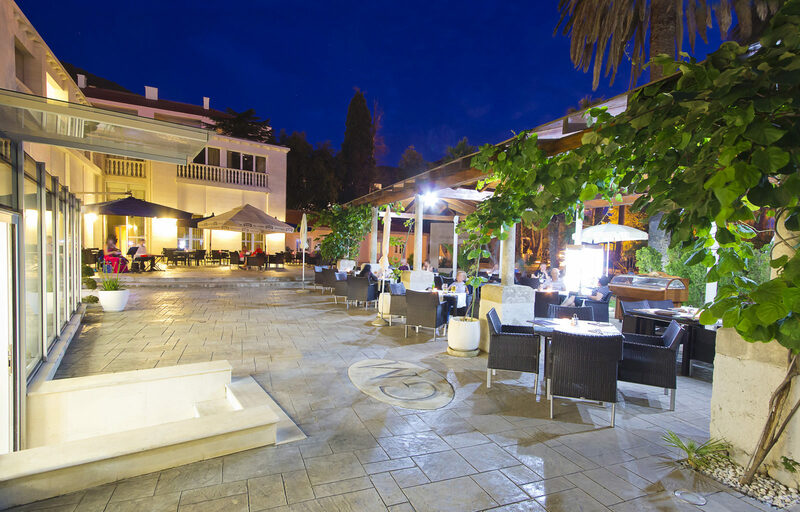 Discover why the Grand Hotel Park is a popular place to stay for Dubrovnik holidays. 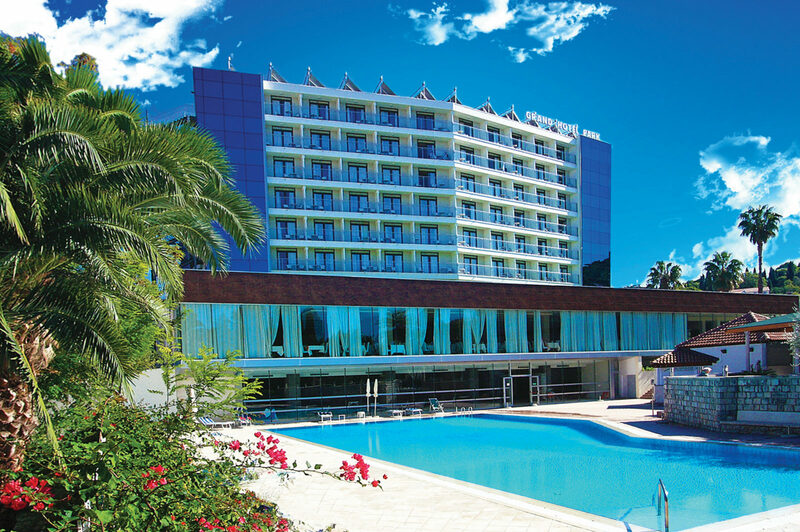 The Grand Hotel Park has all the facilities you would expect from Dubrovnik hotels. Highlights include: A large outdoor swimming pool, sun terraces with sunbeds and parasols, beach, gardens, restaurants, beach bar, 24-hour reception, lobby, car rental, room service, souvenir shop, laundry and dry cleaning service, internet corner, children's entertainment, play area, parking, currency exchange, and complimentary Wi-Fi internet connection in lobby and pool areas. The spa area offers an indoor pool, whirlpool, fitness centre, Finnish saunas, steam bath, massage and relaxation room. 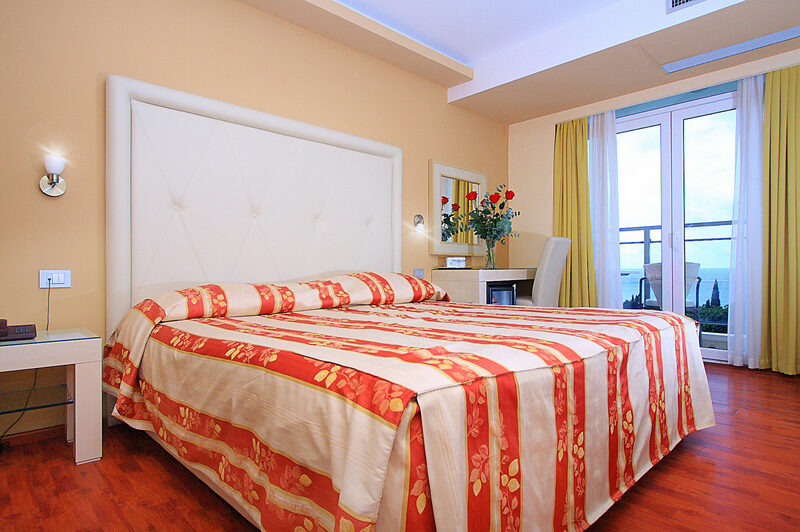 This hotel in Dubrovnik has a total of 244 modern guest rooms and suites, consisting of 166 in the main building and 78 in Villa Marija and Villa Park. 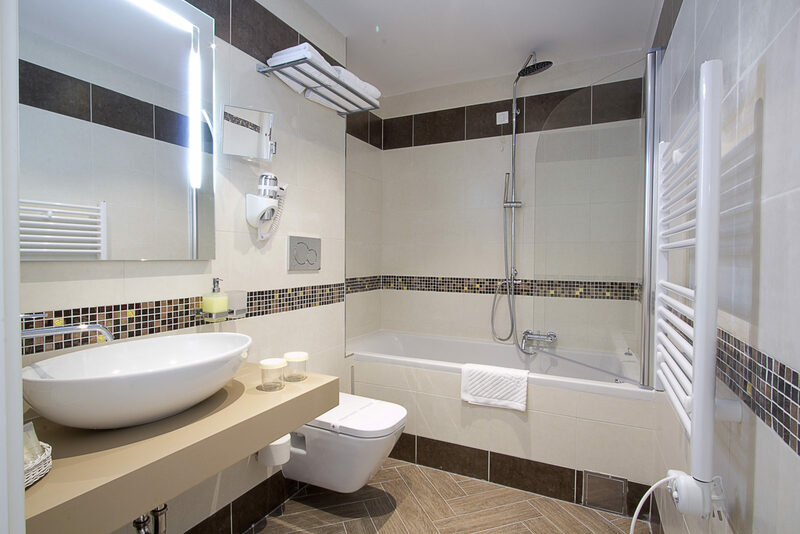 All rooms feature an intelligent smartcard system, air conditioning, safety deposit box, mini bar, interactive LCD satellite TV with pay per view, telephone, complimentary Wi-Fi, bathroom with bathtub, shower and WC. A buffet style breakfast is served each morning in the main Grand Buffet Restaurant. Light meals, snacks and drinks are served in the Plaza Beach Restaurant. The Marijin Dvora Tavern offers a full menu of snacks and drinks. The Natalie Aperitif Bar, Velvet Pool Bar and the Plaza Beach Bar, each serve a selection of cold beers, soft drinks, cocktails and wines.